To celebrate Canada’s upcoming birthday, Rocky Mountain Holidays and Rocky Mountaineer are giving away 2 FREE dome service tickets onboard the Rocky Mountaineer train, return, between Vancouver and Whistler. Currently at time of this post, the odds of winning are 1 in 22! Entering is easy as 1, 2, 3! This is Rocky Mountain Holiday’s second Rocky Mountaineer giveaway over the past couple of months. All ski resorts in Banff National Park in the Canadian Rockies will be open this weekend and to celebrate, we are offering a FREE 3-day Tri-Area ski pass to one lucky Twitter follower (CA$279.09 value with tax). The Tri-Area ski pass covers Banff Norquay, Sunshine Village and Lake Louise ski resorts as well as the ski shuttles from Banff. 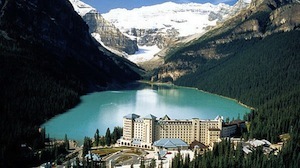 Banff Norquay celebrated it’s earliest opening ever and is currently open weekends until November 30 2012. Sunshine Village and Lake Louise are set to open for the season this Friday, November 9 2012. One of tweeters who RT will be chosen at random to win the 3-day Tri-Area pass. The pass must be redeemed and used this season. Good luck and happy skiing! You should always research the travel company before you make a reservation with them. We are proudly based in Beautiful British Columbia (BC) here in Western Canada which is currently one of the most heavily regulated Canadian provinces for travel companies. With this comes Consumer Protection BC, which by law, BC travel companies must be licensed with in order to offer you, the consumer, financial holiday protection. Our Consumer Protection BC licence number is 58516 or you can simply look us up by business or trade name. For those of you from the U.K. this kind of protection is similar to that of ABTA or ATOL. 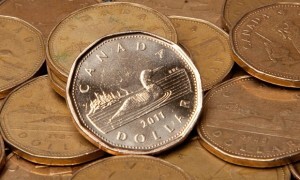 Another place to check out a North American business is the Better Business Bureau. We currently hold their highest rating of A+. Their ratings are based on a number of factors including time in business and consumer complaints. Finally, the internet is a wonderful thing and you can easily find out a lot about a company by searching their company name online. If guests are not happy, they will likely complain online. If guests are thrilled with the service they receive, they will likely seek out review sites to let the world know about their positive experiences. If you can’t find anything on a company online, you have to ask yourself why. We are thrilled that we are currently rated 5 stars on www.reviewcentre.com, this is their highest rating. We are grateful that our satisfied guests have taken the time to review us online through various sites. If you were one of those guests who reviewed us, thank you! We understand that most guest’s decision on who to book with is price – this is the bottom line for most and we understand this by keeping our rates competitive. We take care of our guests from your initial contact with us through to your feedback when you return and so you can always be rest assured, you will be taken excellent care of when you book through Rocky Mountain Holidays™, a trade mark of rocky-peak Holidays Ltd. 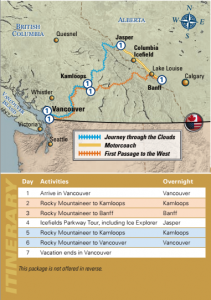 This is a promotional Rocky Mountaineer video of the new Coastal Passage route, set to debut in August 2013. Please read our last post for more information. 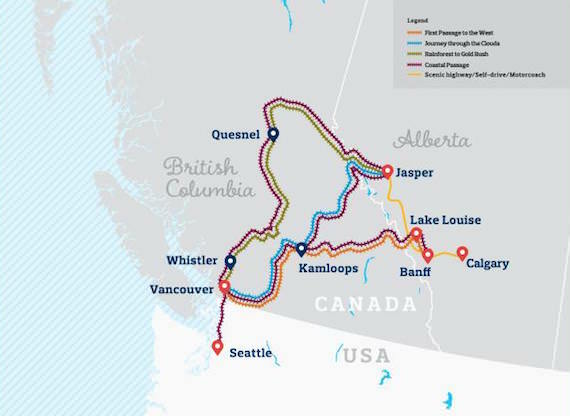 The 3-day route connects Seattle (via Vancouver) with Banff and Jasper in the Canadian Rockies as well as Calgary. Any questions, please drop us a line. 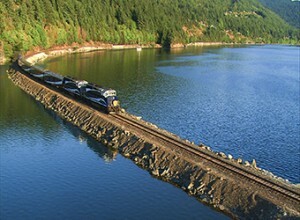 Vancouver, British Columbia, Canada (April 24, 2012) – Internationally-acclaimed Rocky Mountaineer, is pleased to announce the debut of its new Coastal Passage route, departing Seattle, WA in August 2013. 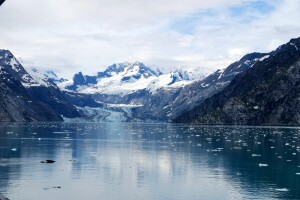 This unique rail journey will seamlessly connect major cities Seattle and Vancouver, BC to the Canadian Rockies. Coastal Passage marks the company’s fifth rail route and the first time the award-winning rail service will depart from the United States. “We are very excited to offer a new route from Seattle, WA, giving travellers who fly into the region or cruise to Alaska from the port even more options and convenience to experience Western Canada by rail,” says Dan Joyce, Executive Director, Strategic Development of Rocky Mountaineer. “Coastal Passage will be a great addition to the exclusive routes we currently offer and a unique opportunity to experience two amazing countries, rich in history and natural wonders. We look forward to welcoming guests onboard in 2013. 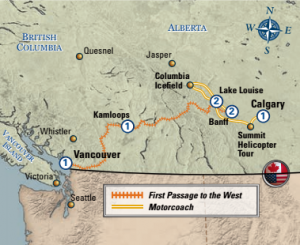 Guests on the Coastal Passage route will traverse the natural beauty of the Pacific Northwest, the renowned scenery of British Columbia and the majestic mountains of the Canadian Rockies from the comfort of Rocky Mountaineer’s award-winning GoldLeaf Service. 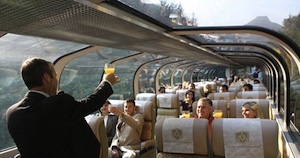 Onboard, they will enjoy luxurious surroundings in a bi-level custom-designed dome coach with panoramic views, gourmet cuisine in a private dining room and personalized service by Rocky Mountaineer Hosts. 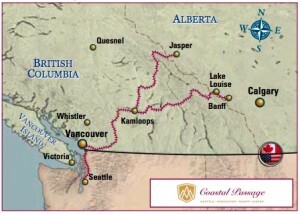 Coastal Passage will be available August 24 and 25, 2013, both northbound and southbound, with packages allowing for stays in Seattle, Vancouver, and the resort towns of Banff or Jasper, AB. Contact Rocky Mountain Holidays for more information or to book.